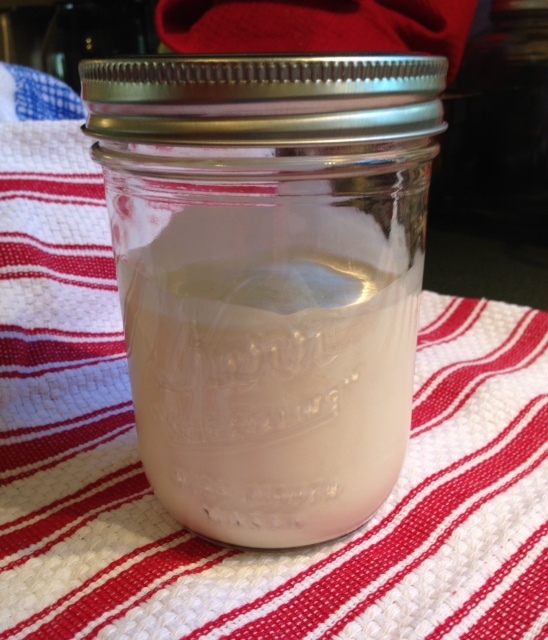 How to make home-churned butter in a mason jar. in a pint sized jar. When I homeschooled my boys, we did a unit study on the Pioneers Days. Making butter in a jar was one of their favorite activities. (I've even recently done this with my girl friends, who enjoyed it as much as my kids)! Think butter will be too difficult and require special equipment? Think again. It may surprise you, but you don't need a cow or a churn to make that yellow creamy spread people have been making long before machinery or electricity, and before super markets or convenience stores. 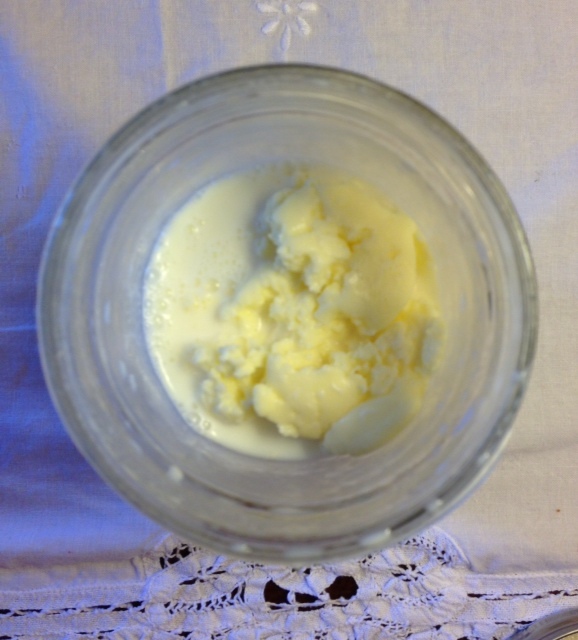 Butter making is one of those self-sufficiency skills anyone can do. By teaching it to your kids, you're helping to preserve and pass on a valuable do-it-yourself skill people practiced in the past without ever giving it a second thought. The best part, though? 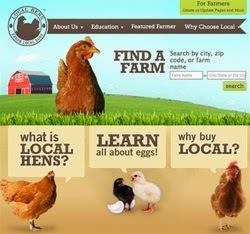 You moms can appreciate this: When you make butter yourself, organic and local become affordable. For the best and healthiest butter, try to get your cream from a local organic dairy (this too makes a fun field trip for the kids). But if you can't get your cream from a farm, just buy a carton of organic heavy whipping cream and you'll be set. 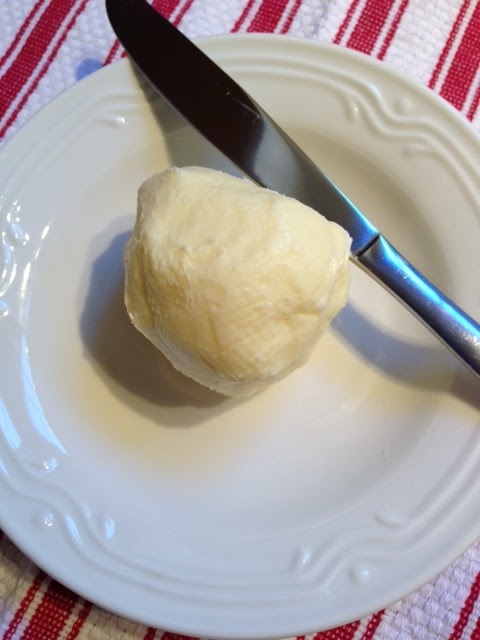 It will cost about half the price of organic ready-made butter ounce-for-ounce, so you see, making your own butter is worth it. Step one: Secure the lid on the jar of cream and start shaking (no need to go wild, you'll have to keep it up for about 20 minutes). Give each kid a jar, or let them take turns if you like. 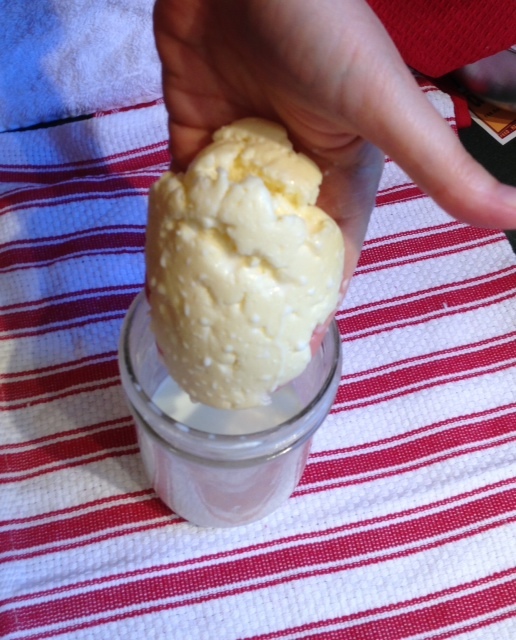 After a while, you won't hear the thickening cream glugging around inside the jar anymore--but you're not done yet. Keep shaking until it sounds like watery liquid is sloshing again and you feel the lump of butter softly thudding around in there. Step two: Remove the butter from the what is now buttermilk (you can save this for pancakes!). Under running cold water, gently knead the butter in your hands for a minute. 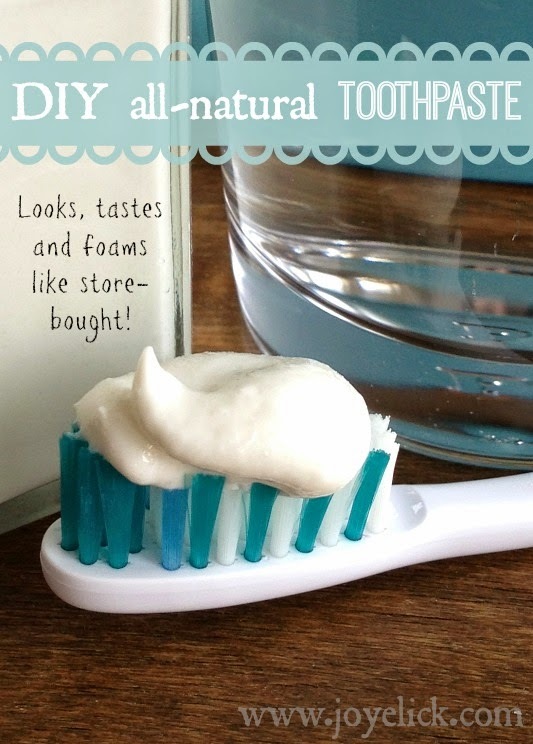 This will help remove any remaining cream (which could make the butter go rancid). And now you're done! If you and your kids get really serious about your butter, it might be fun to buy neat little butter molds that press pretty designs into the surface of your butter. Got cream? Go make some butter! Joy,I had no idea - I am going to do thiswith the grandkids! I understand why you would rinse and squeeze out the remaining cream from your newly made butter; however, the butter only lasts for one meal in my house and couldn't possibly have time to go rancid!